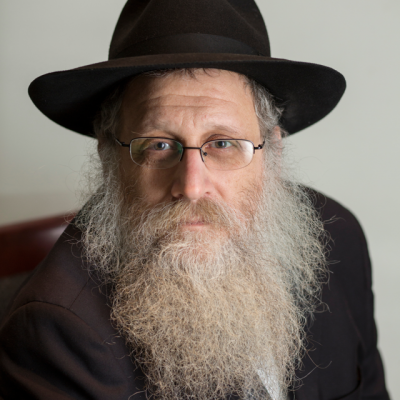 Rabbi Hershel Krinsky is a Senior Rabbinic Coordinator at OK Kosher Certification. Rabbi Krinsky joined the OK in 1999. Prior to joining OK Kosher, he amassed tremendous experience in the field as a kosher shochet as well as having served as a Rabbinic Coordinator for another kosher agency.